Where are they now? 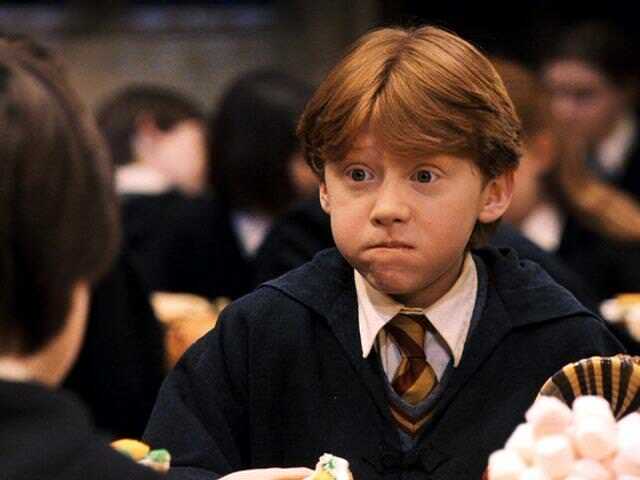 We take a look at the transformation of the Harry Potter characters and find out what they’ve been up to since starring in the film series. 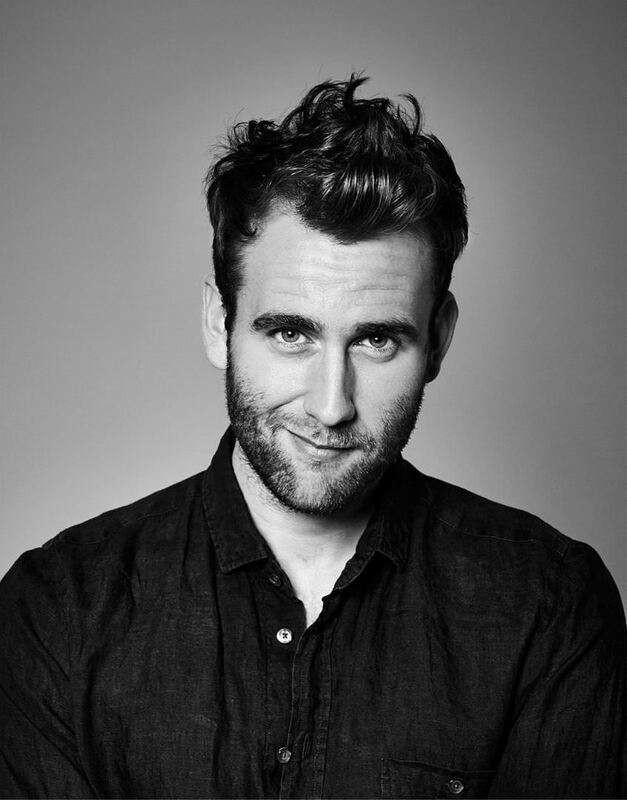 Mathew Lewis’ transformation is shocking and has no doubt helped him in his acting and modelling career. 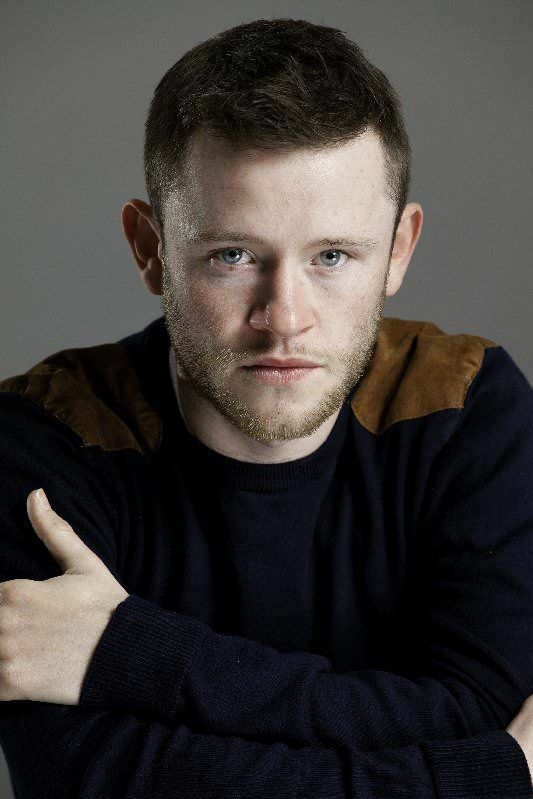 He appears in BBC Three comedy Bluestone 42 and has a role in The Brontes playing the Bronte sisters’ brother. 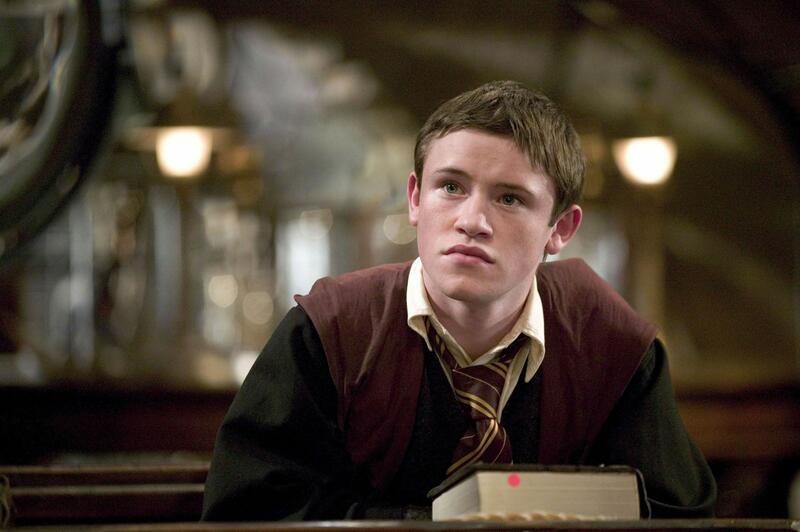 Devon Murray hasn’t pursued an acting career, but is active on Twitter. 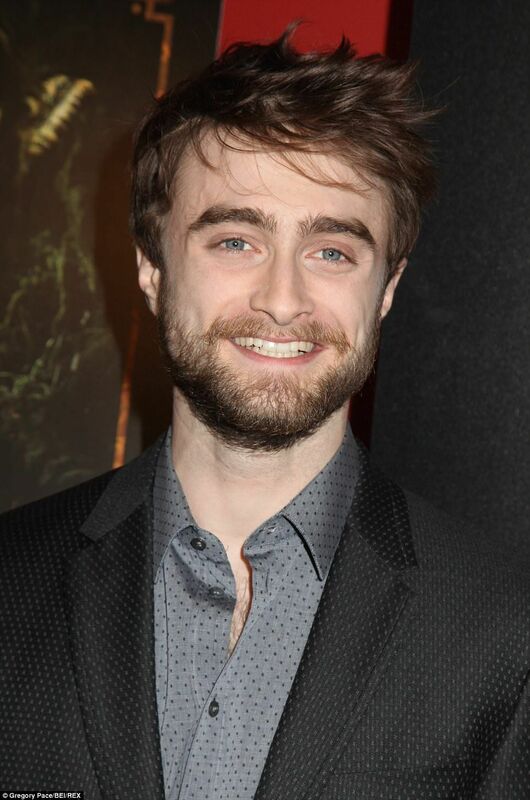 He still attends Potter events with his friends from the movies. 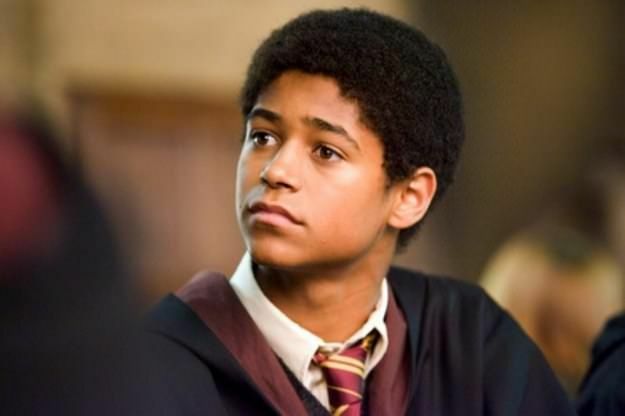 Alfred Enoch stars in ABC’s How To Get Away With Murder and has had small roles on other shows such as Broadchurch, Sherlock and National Theater Live. 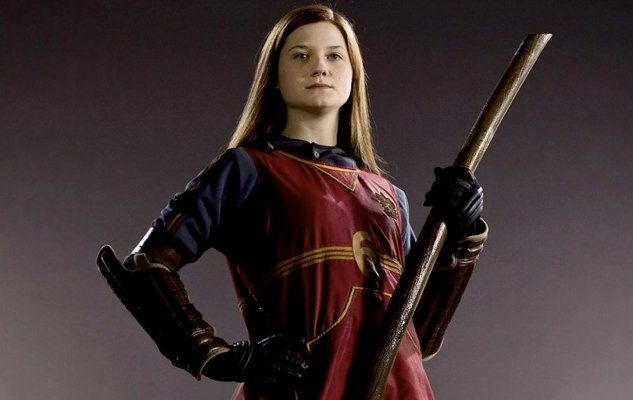 After finishing filming of the Harry Potter series, Bonnie Wright graduated from London College of Communication with a degree in Film and Television Production Management. She has two films set to be released in 2015 and owns Bon Bon Lumiere, a production company. 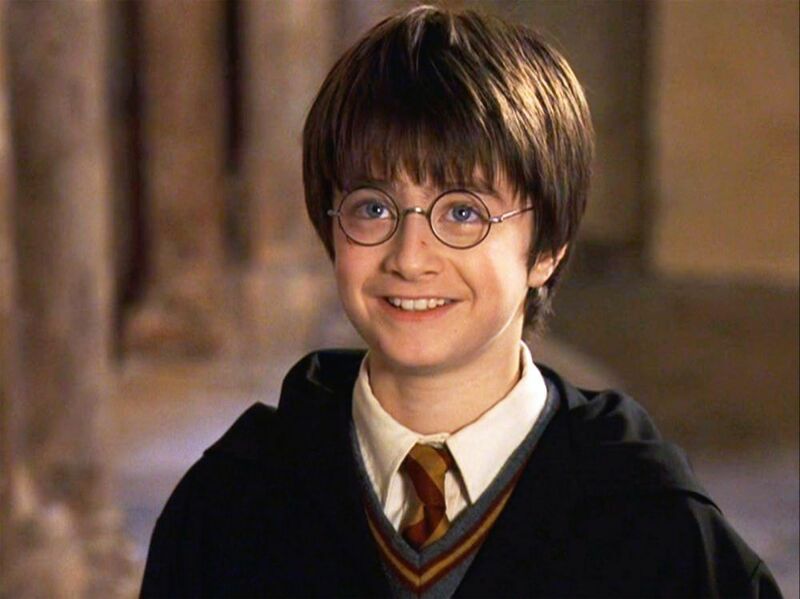 Daniel will always be known for his portrayal of Harry Potter but since filming ended he’s starred in the stage production Equus, Broadway musical How To Succeed in Business Without Really Trying and horror film The Woman in Black. He also works with several charities including The Trevor Project. 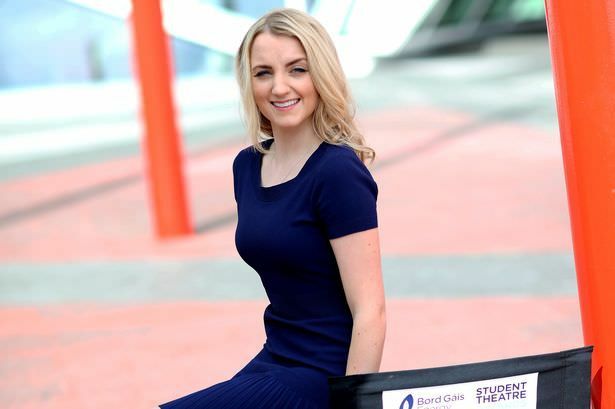 Evanna Lynch has been an advocate for positive body image, after having suffered from anorexia. 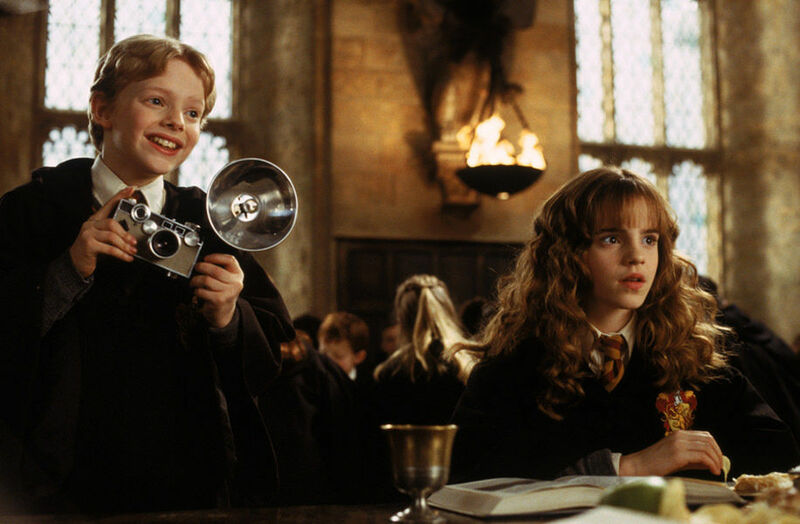 She has also encouraged her fans to audition for Harry Potter spin off film Magical Beasts as she had been helped so much by working on the Harry Potter movies. 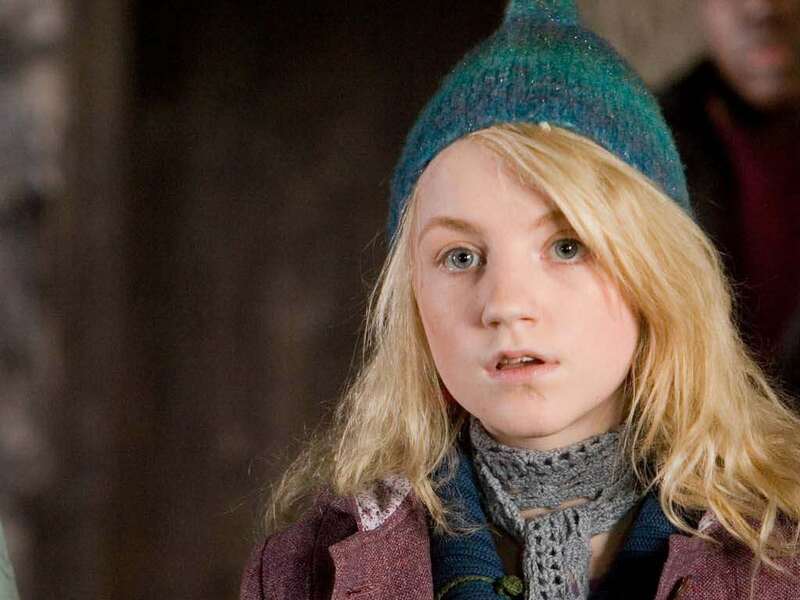 Evanna has also starred in a number of small films and TV shows. 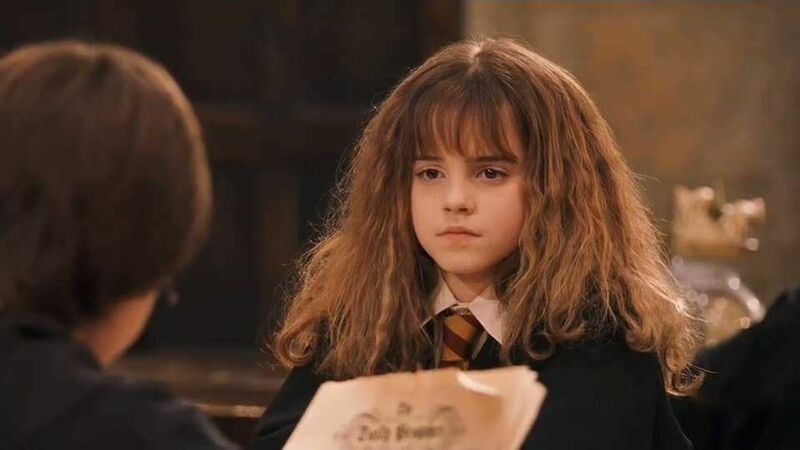 Emma Watson has recently been cast as Belle in Disney’s live action adaptation of Beauty and the Beast. She has starred in films such as The Perks of Being a Wallflower, The Bling Ring and Noah. She has also graduated from Brown University with a degree in English Literature, pursued a modelling career and been appointed as the Women Goodwill Ambassador for the UN. 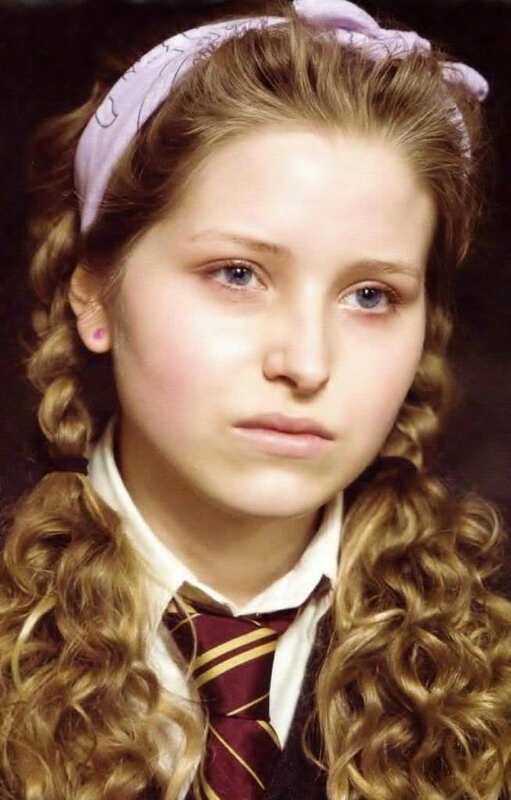 Jessie owns a website called pindippy.com where she uploads videos of herself and other Harry potter actors. 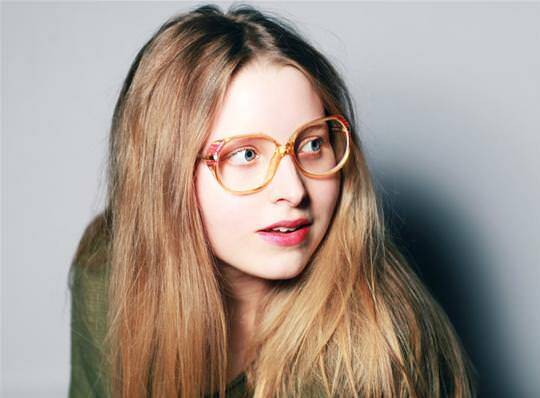 She stars in the show Glue and has also had roles in Pramface, Coming Up and BBC Comedy Feeds. 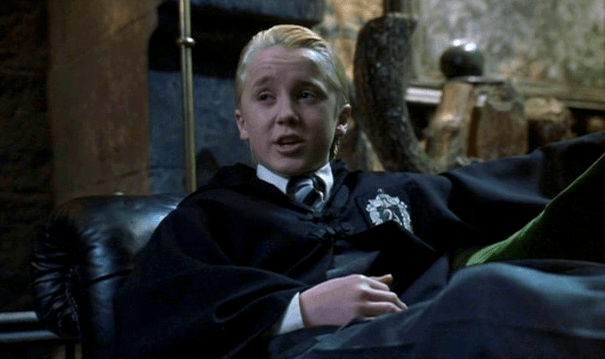 Tom Felton is still friends with Rupert Grint and Daniel Radcliffe, and attends Harry Potter related events. 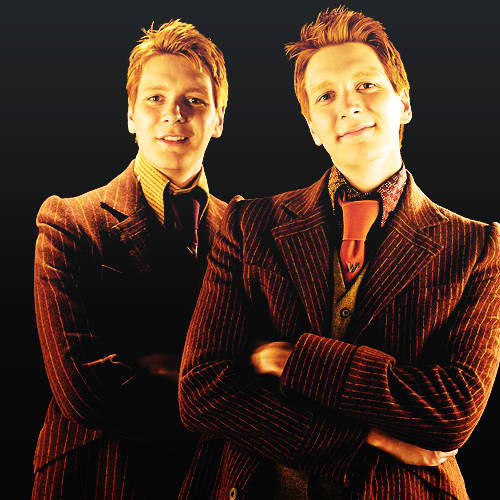 His girlfriend starred as his on screen wife in Harry Potter and the Deathly Hallows Part 2. He also stars in the film Clavius. 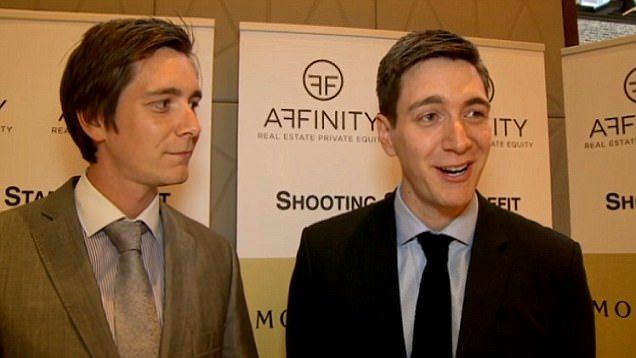 The Phelps twins still attend lots of Potter events but now live in Santa Monica, CA. They have starred in two films together, but James has more acting roles under his belt. 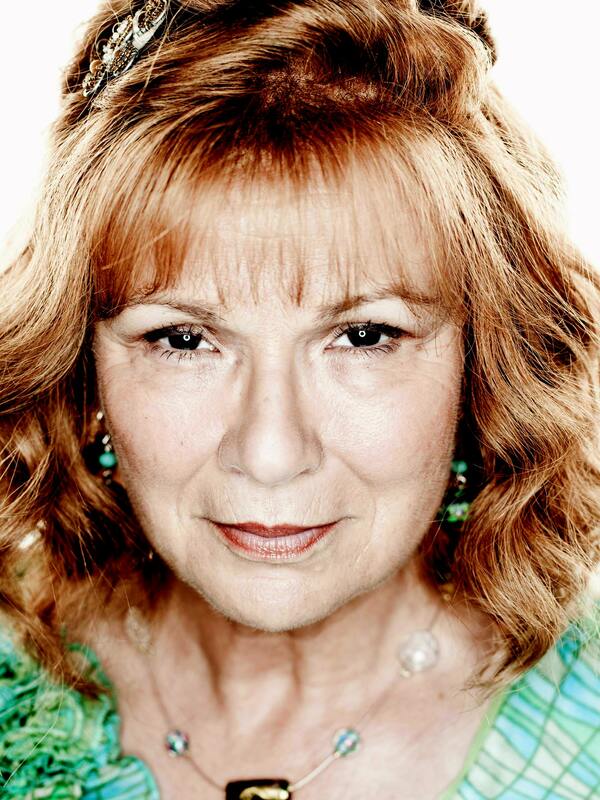 Julie Walters was already a well known actress before starring in the Harry Potter film series and has had several roles since. She voiced the part of the The Witch in Brave, was in the Harry Hill Movie, voiced Miss Montague in Gnomeo and Juliet, and has starred in TV series such as Indian Summers. 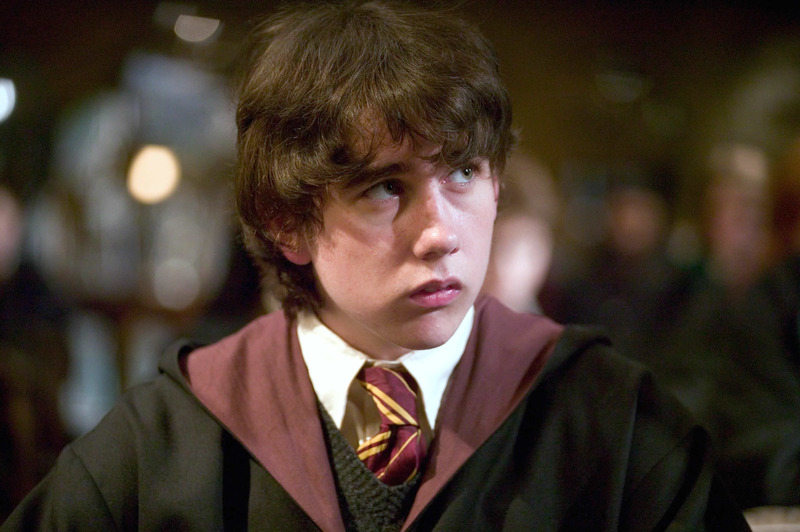 Since starring as Dudley, Harry has gone on to have a number of TV and stage roles. 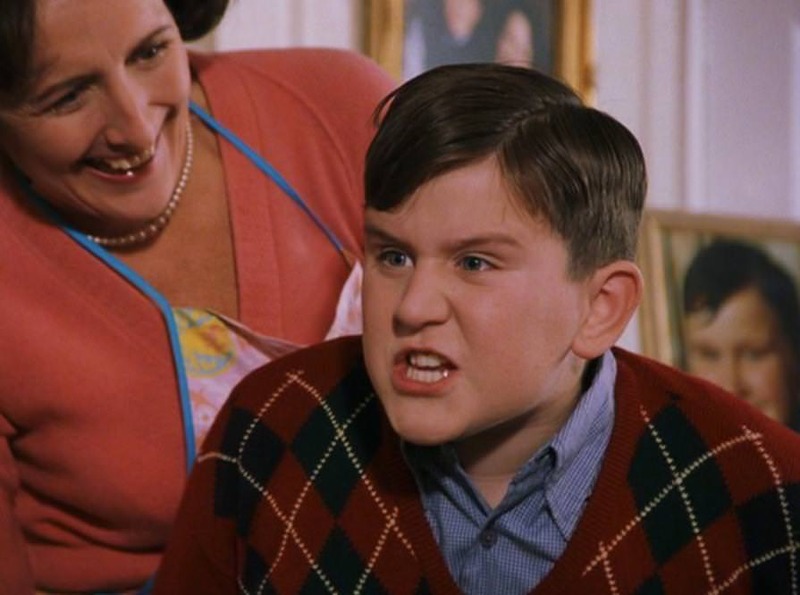 Before the filming of Harry Potter and the Dealthy Hallows Part 1, Harry had lost so much weight that the part was almost re-cast, but he was able to continue acting in the film by wearing a fat suit. 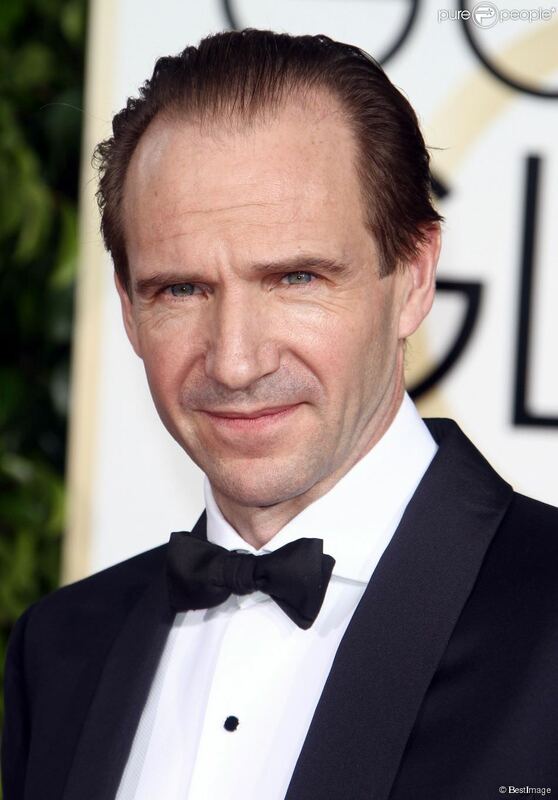 Since starring as Voldemort, Ralph Fiennes has had a number of TV and movie roles such as The Grand Budapest Hotel, Skyfall, Spectre and Rev. 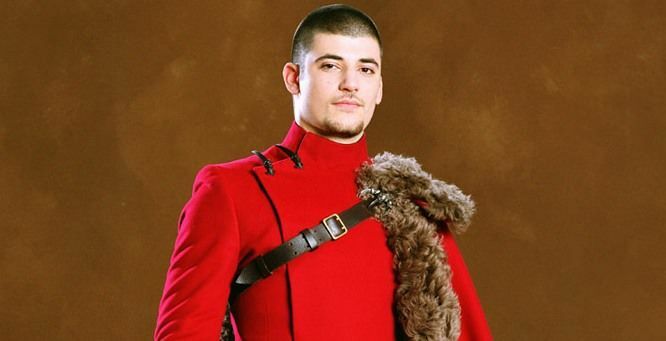 Bulgarian Stanislav has had roles in several English and Bulgarian films and TV series such as Hostel: Part II and Resistance. 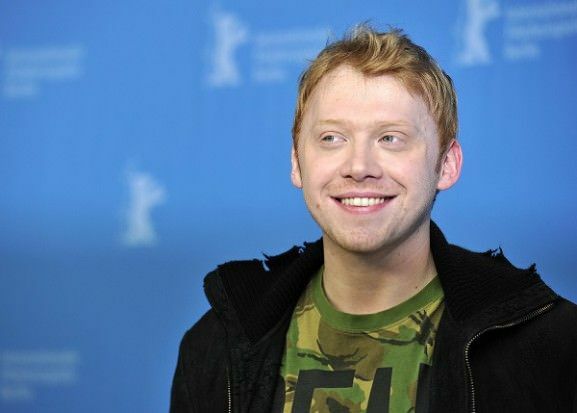 Grint has had success outside of being Harry Potter’s ginger friend and has worked on films like Thunderpants and had a starring role in Driving Lessons. 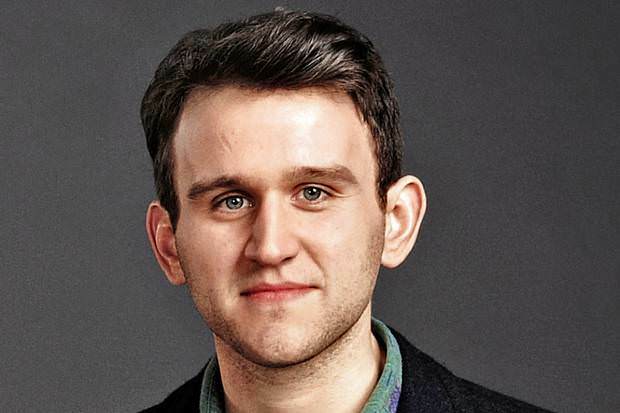 He has also worked on stage in London acting in Mojo. Hugh has been in programs such as The White Queen, Whitechapel, Parade’s End and The Last Weekend. 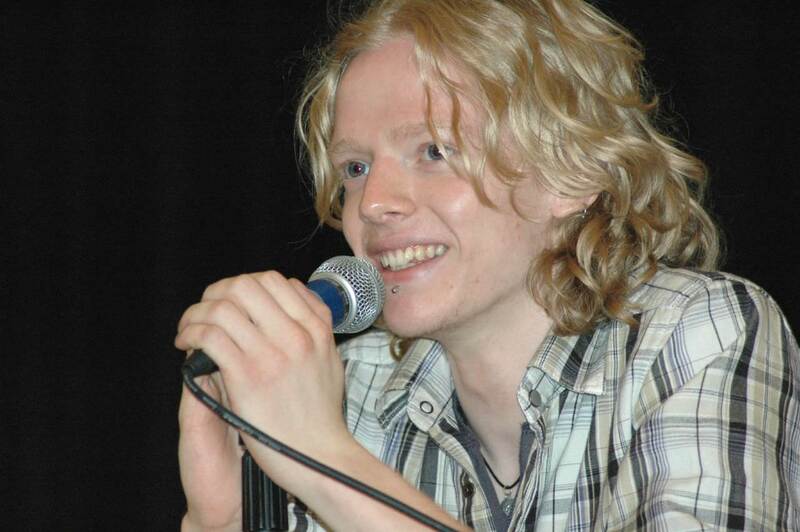 He has also produced music for a short film called Sonnet 59. Afshan hasn’t been acting since she appeared in the Harry Potter series but is considering moving her career forward through YouTube. Previous article10 Celebrities You Didn’t Know Had a Twin – Scarlett Johansson’s Twin Will Surprise You! 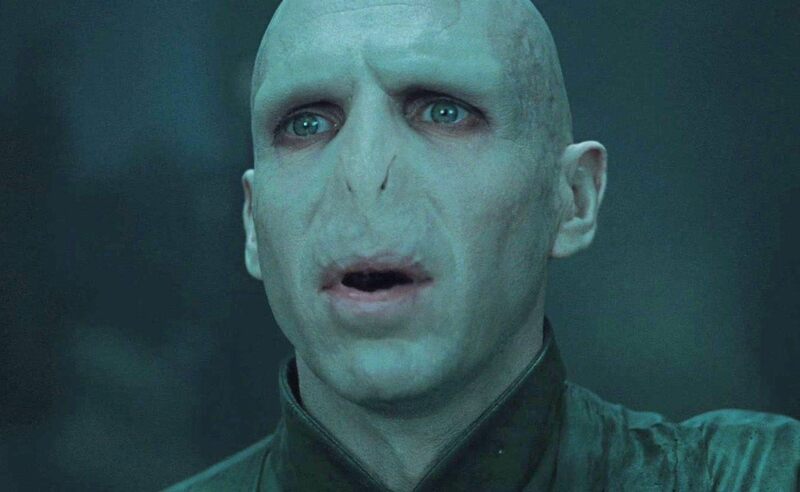 It's with sadness when we say that these guys are 100% in the friend zone, and we feel for them.